We are centrally located in the Brainerd Lakes area. We serve Brainerd, Bay Lake area, Deerwood, Garrison, Crosby/Ironton, Aitkin, McGregor, Emily or anywhere else in Minnesota. Timber Building Supply is a full service lumber yard, supplying materials for new homes/cabins, home improvement, windows, decks, sheds, garages, pole barns, building and contractor needs, lumber, concrete products and much more! At Timber Building Supply we value relationships. We rely on repeat business from satisfied customers and referrals to be successful. Our focus is on ensuring we have knowledgeable staff available to answer your questions and make sure you walk away with all your needs met. We also have strong working relationships with many reputable contractors and can recommend the contractor for your project needs. We offer rental equipment and delivery for your convenience. 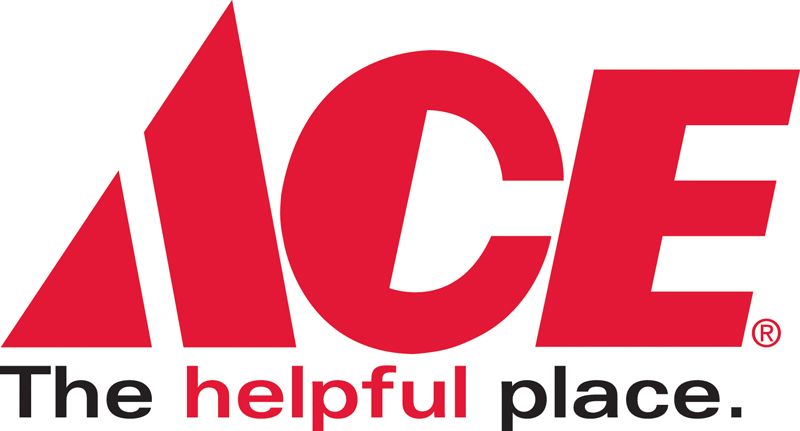 Along with the building materials, we are an ACE Hardware store which allows us to be your one stop shop for all your building and hardware needs. We provide top-quality products and work closely with our suppliers to ensure we have the highest quality lumber. This quality and consistency is very important to our business model and strengthens our relationship with our customers. No matter the type or scope of your project, we have experienced staff to help you solve any problem you are facing. We offer a small town feel with the professionalism and expertise of the larger stores. Many of our employees have been with Timber Building Supply for 15+ years. We have experts in building materials, plumbing, paints and electrical supplies. Stop by to touch and view our displays. We have a variety of materials, colors and textures displaying our products including windows, doors, siding, interior wall coverings, stone, paint/stains and much more. Whether it is the homeowner or the contractor looking for options to mix and match we have it on display to assist in making decisions. There are also samples and color chips to take home for reference or comparison. We offer product lines from all the top manufacturers you know and trust including but not limited to Marvin Windows and Doors, Integrity Windows and Doors, Thermo-Tech, Larson, James Hardie, LP® SmartSide®, Trex®, Rollex, Malarkey, GAF and many, many more. We have a large selection of lumber onsite and can special order anything you need. We would love to be your destination for all your hardware and building needs!